THE RACE AGAINST EXTINCTION™ – What's in your footprint? From 1970 to 2020, our planet will have lost 2 out of 3 of its wild invertebrate inhabitants. That’s a loss of 67% loss of all wild mammals, birds, amphibians and fish in a span of only 50 years! This disturbing trend in loss of species is also known as the “Sixth Extinction”. Causes include: poaching, habitat destruction, climate change and unsustainable agriculture and fishing practices. Combine these startling statistics with recent reports which indicate insect populations are declining and that more than 40% of insect species could become extinct in the next few decades. Humans depend on our planet’s ecosystems. We and our future generations are at peril if we do not act to stem earth’s loss in biodiversity! It’s not too late. YOU CAN HELP MAKE A DIFFERENCE. We at the Race Against Extinction are neither scientists nor wealthy philanthropists. However, our goal is to empower ordinary individuals and families to preserve our natural world for future generations to enjoy, thrive, and survive within. We are a nonprofit corporation that was created to help increase awareness of the need to protect our planet’s biodiversity, raise funds for international conservation organizations, and have fun doing it! Our central project is the Earth Activity Relay Challenge #EarthARC. We hope you join us in making a difference! 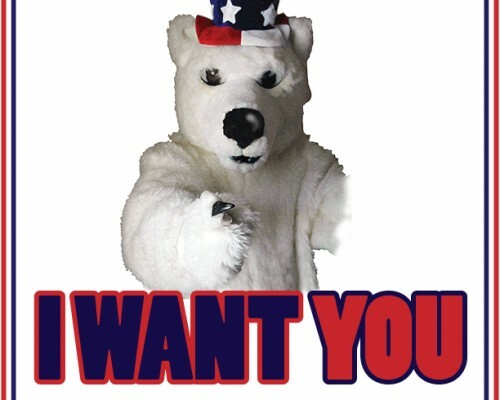 CONNECT WITH THE BEAR ON SOCIAL MEDIA! 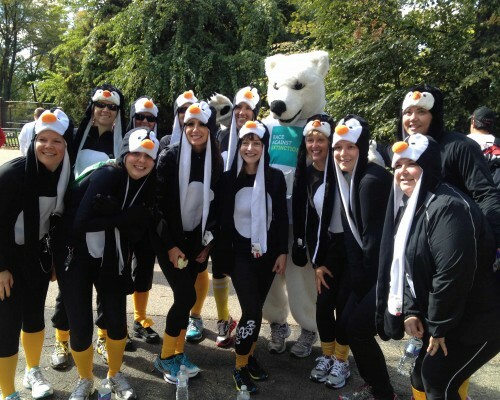 Check out Race Against Extinction's upcoming races and events! Unite with conservationists across the world and support your favorite environmental organization! 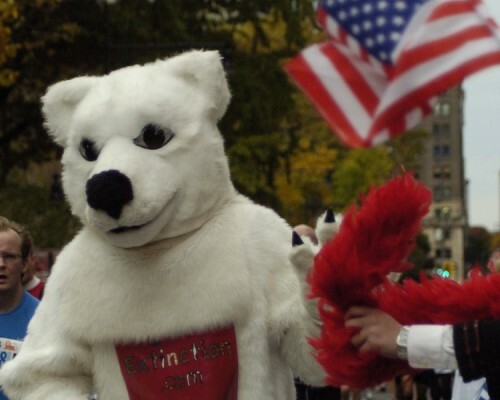 Learn more about Race Against Extinction and see how you can get involved to Make the Earth Great Again.